This seminar aims to provide knowledge and understanding of common language and communication problems in children with autism. Focal points of discussion will also center on available options and therapy procedures that effect as well as facilitate improvements. Ms. Mae Sadicon is a BS Speech Pathology graduate of the UP Manila College of Allied Medical Professions. 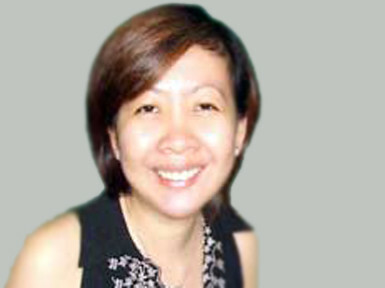 Teacher Mae is currently connected with SPEECH Clinic and St. Luke’s Neurodevelopmental Center. She has likewise returned to her alma mater as a special lecturer. BrainGym is more than being just an adjunct to education and occupational therapy. BrainGym movements are the foundation of an innovative program called Educational Kinesiology which involves gentle brain-body movements that help free neutral pathways and make learning easier and faster for all students with learning challenges. 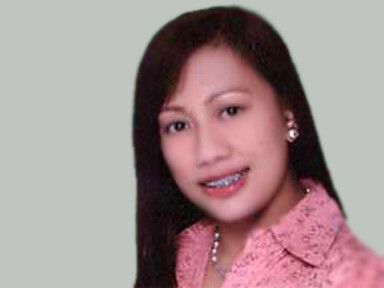 Ms. Gless Repia-De La Cruz is a licensed Occupational Therapist. She is BrainGym’s Instructor and Consultant, a prestige granted to her by Educational Kinesiology Foundation in Ventura California. She is a seasoned presenter and facilitator. 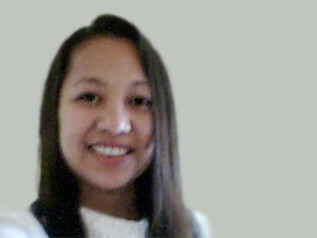 She is experienced in handling special children, adolescents and adults. The lecture is designed to help parents and other professionals in facilitating communication and language acquisition at home. The lecture would include discussions of speech and language as well as the different techniques used for achieving language milestones. Learn how a family’s team work and support from licensed therapists help Dang and Gio, her teen with autism, re-structure their home and school environment to the principles of physical structure, schedules, work systems, to task organization. Be inspired by Dang’s personal testimonies and practical tips. 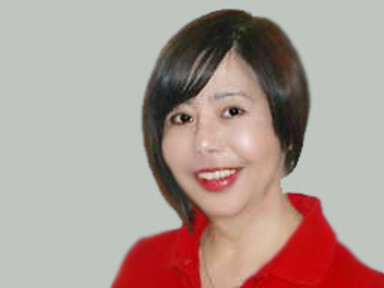 Erlinda “Dang” Koe is currently the President of Autism Society Philippines. She “re-engineered” her home to facilitate structured teaching for her son with autism. She is a sought-after conference and seminar speaker, and travels around the country as such. She finished her AB Communication Arts at UST Faculty of Arts and Letters and Masters at UP-Diliman, Quezon City.